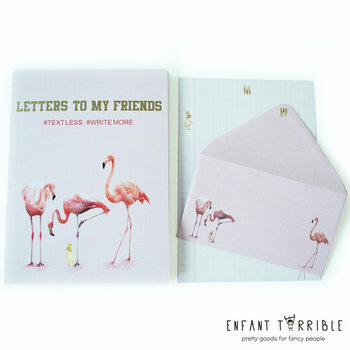 Enjoy a lovely selection of lettersets complete with matching envelopes, still growing every day. 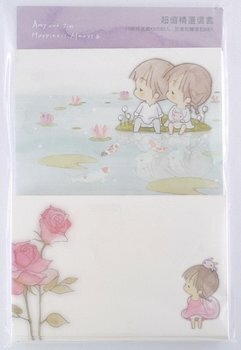 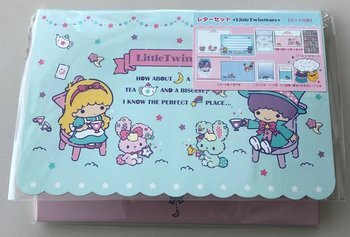 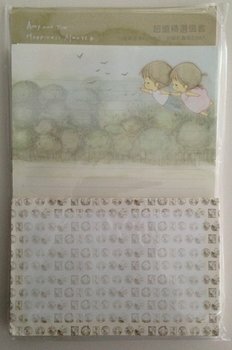 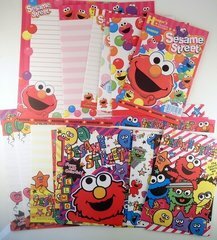 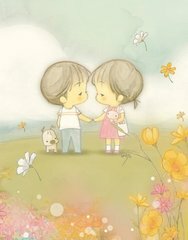 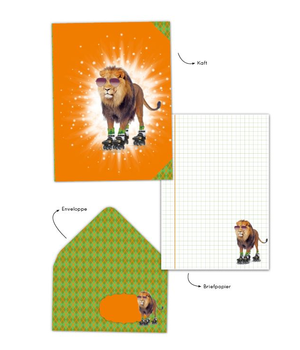 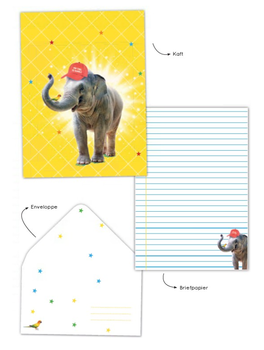 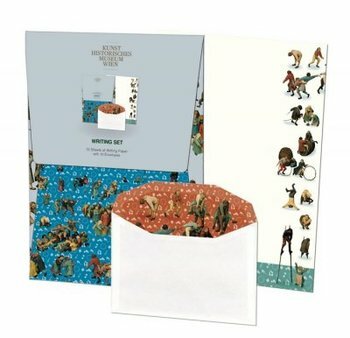 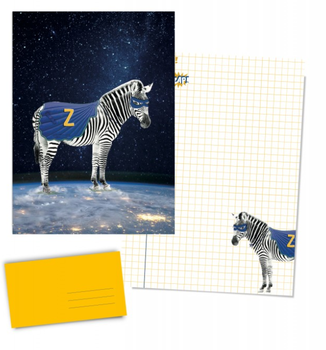 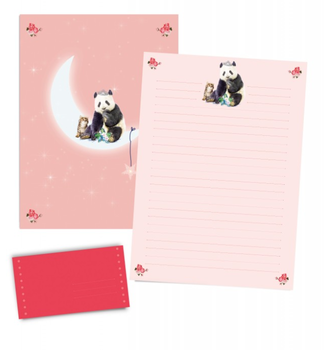 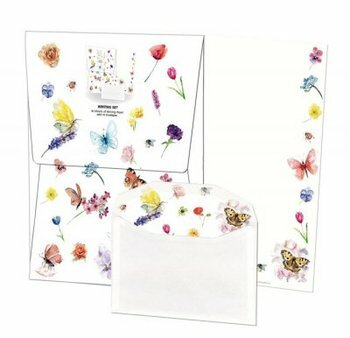 In case you would need more letter paper to write your letters on, I advise you to take a look at the letter paper pad section. 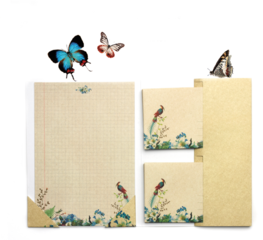 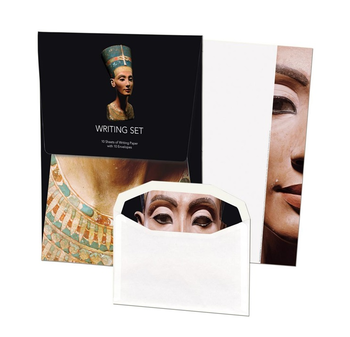 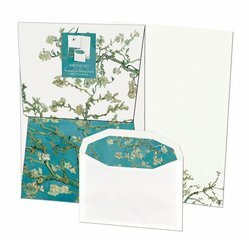 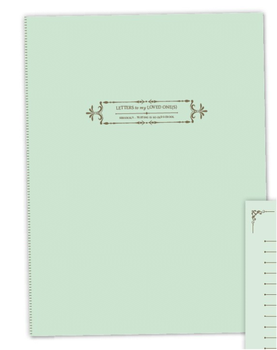 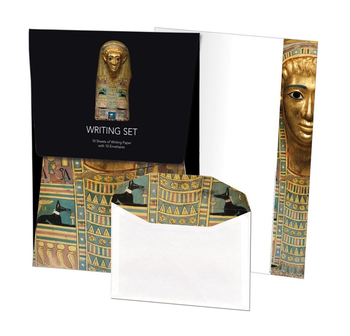 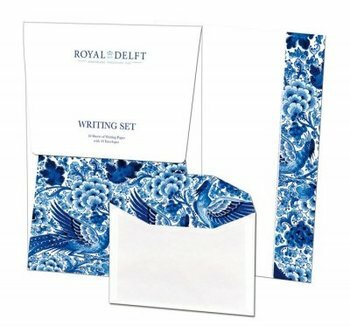 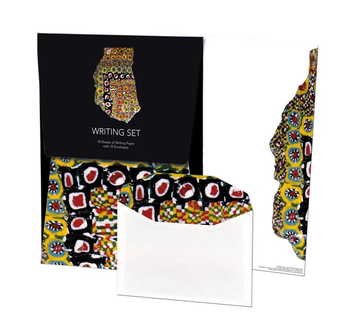 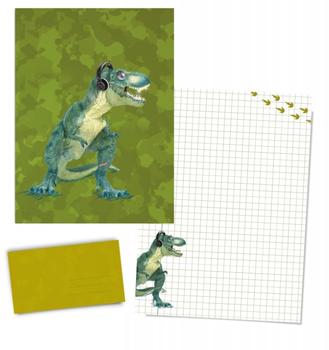 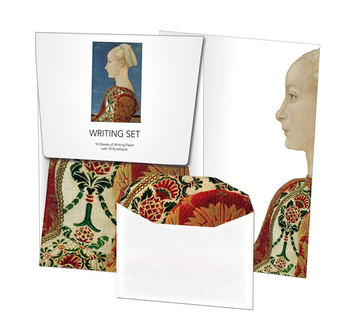 There's a variety of loose leafed letter paper pads which are simply perfect for the longer letter writers. 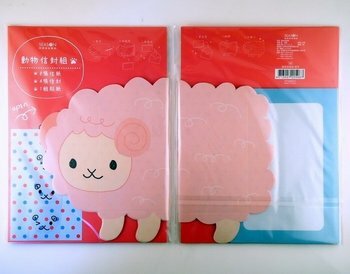 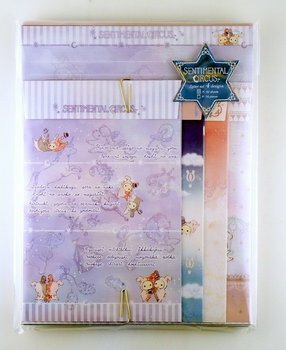 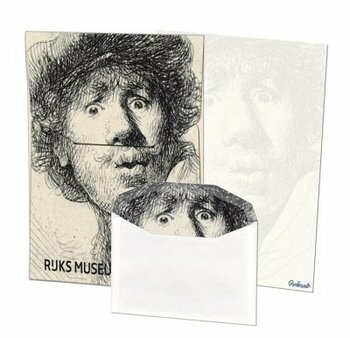 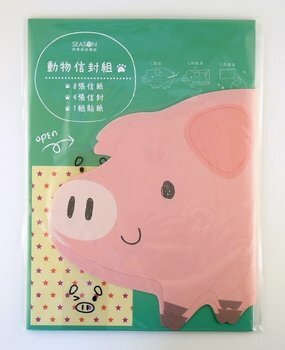 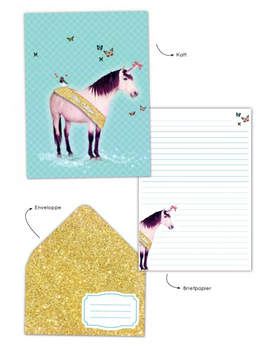 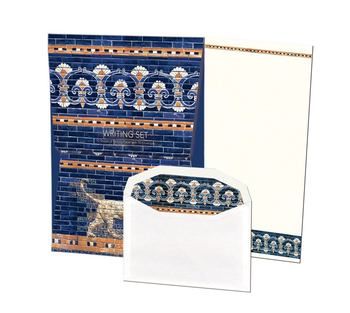 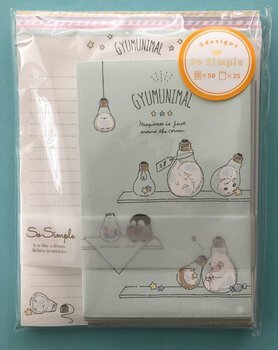 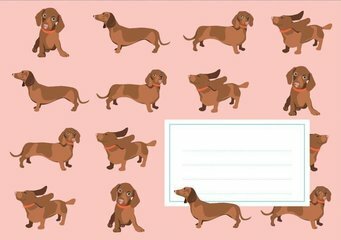 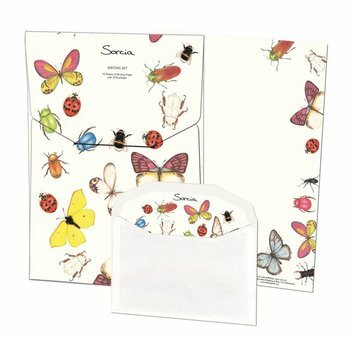 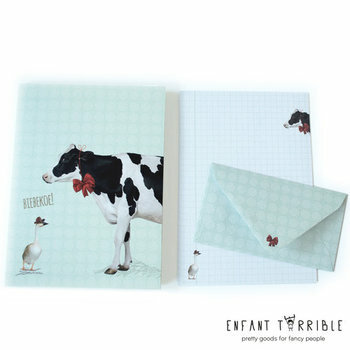 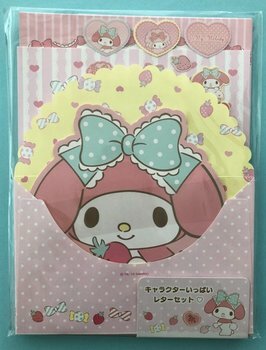 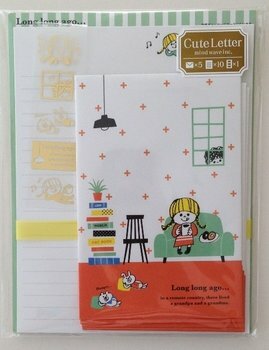 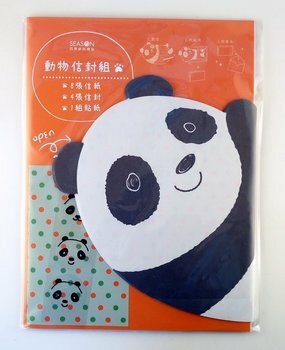 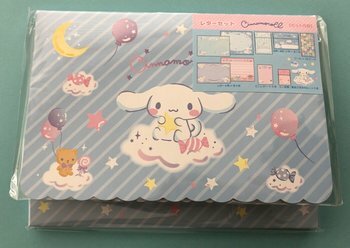 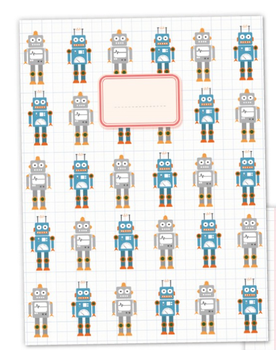 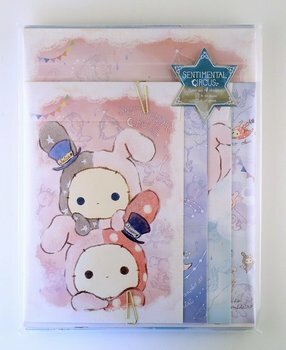 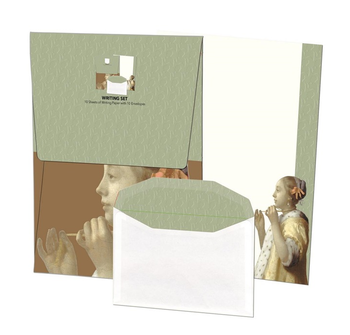 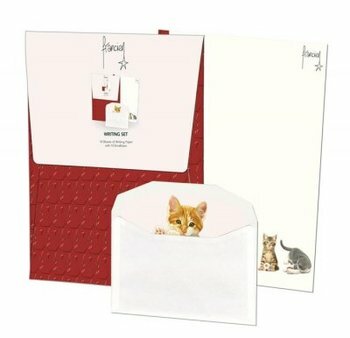 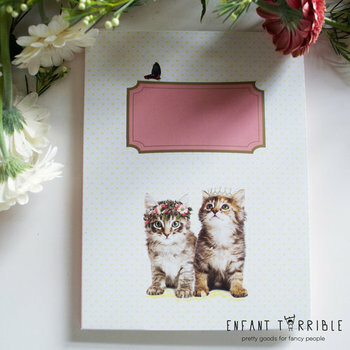 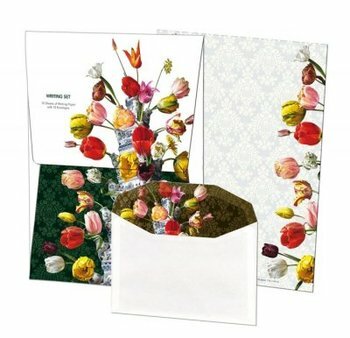 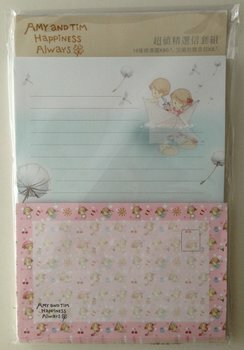 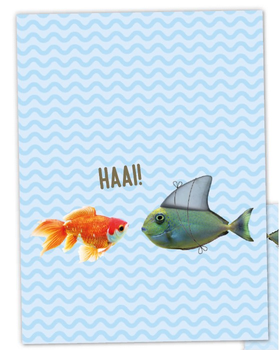 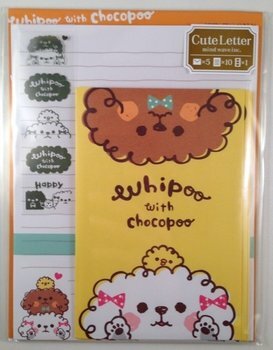 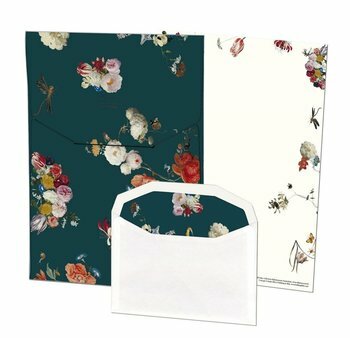 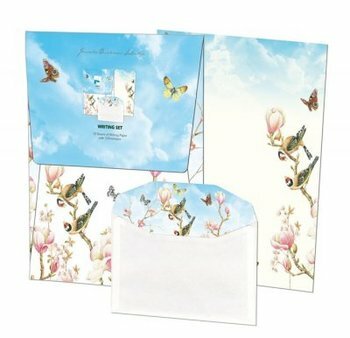 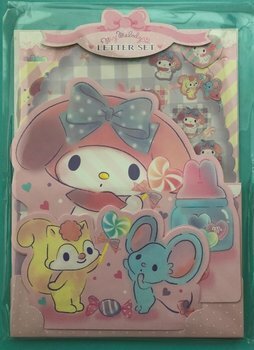 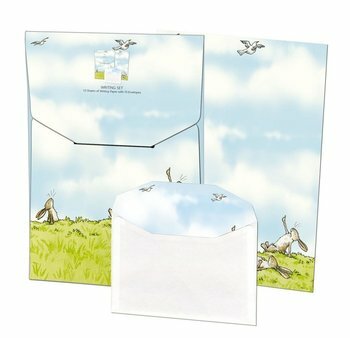 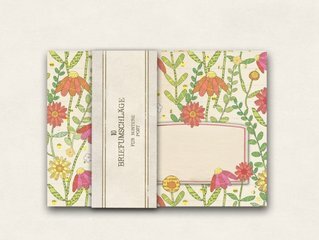 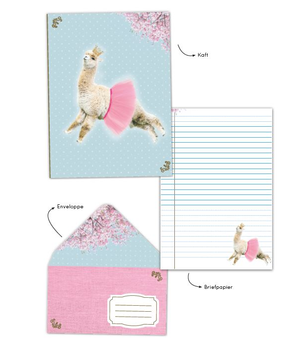 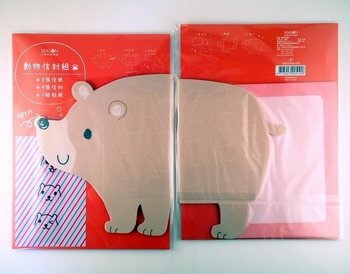 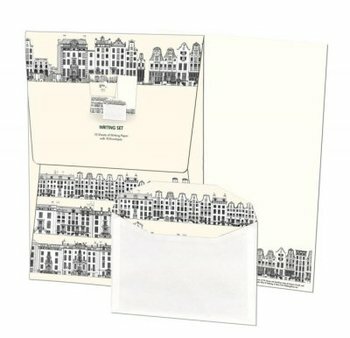 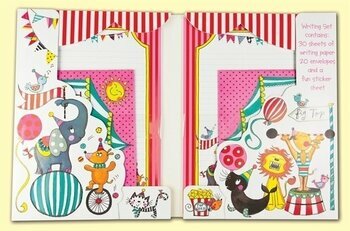 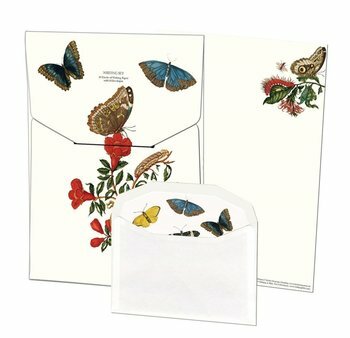 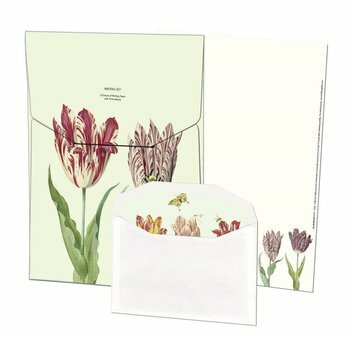 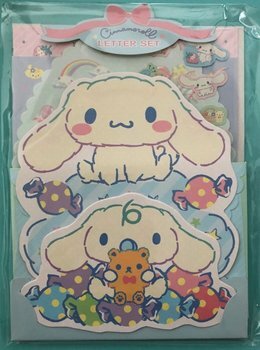 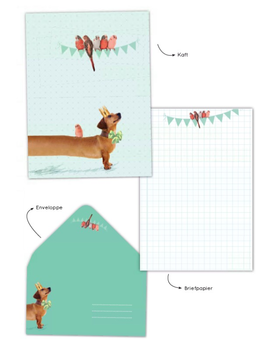 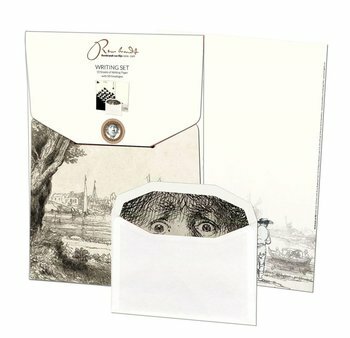 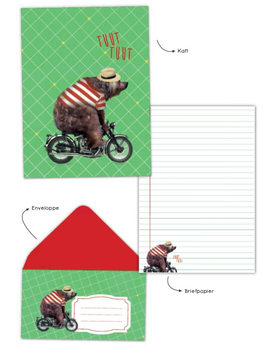 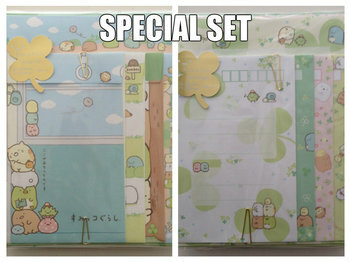 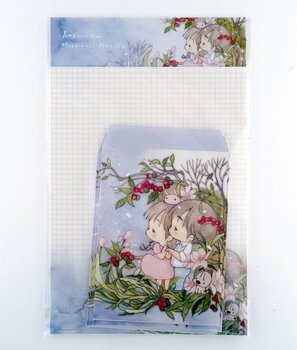 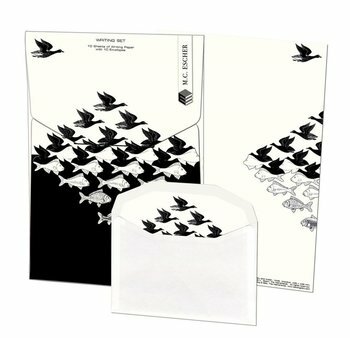 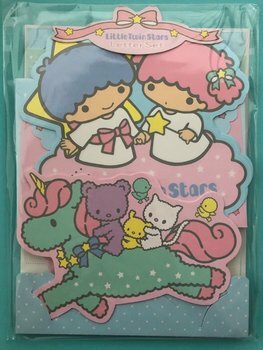 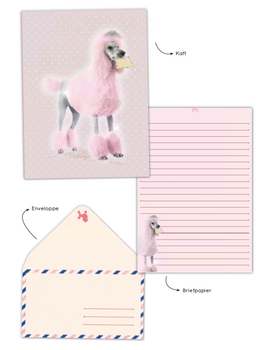 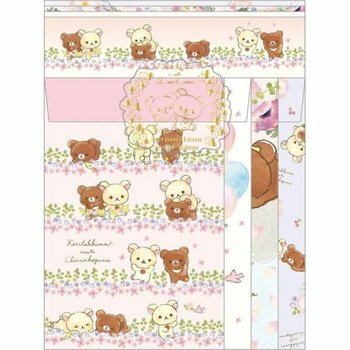 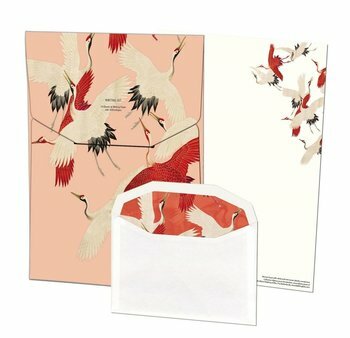 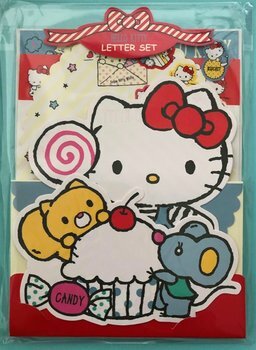 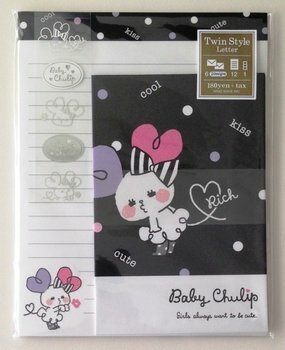 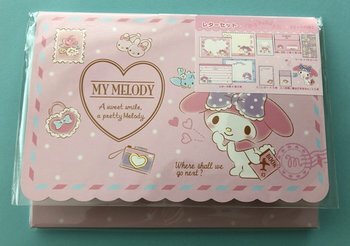 Cute envelopes can be found in the envelopes section. 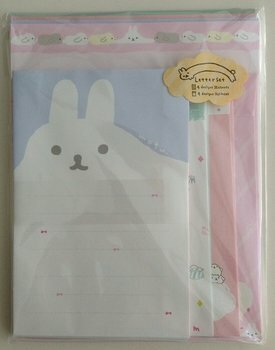 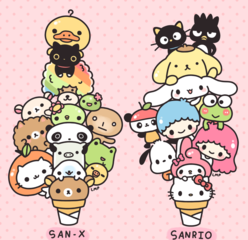 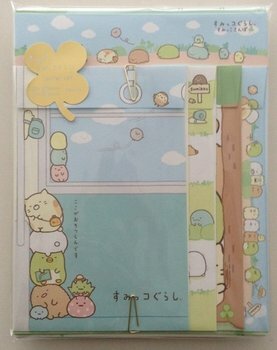 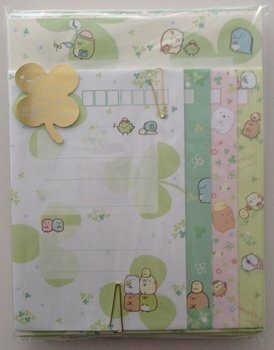 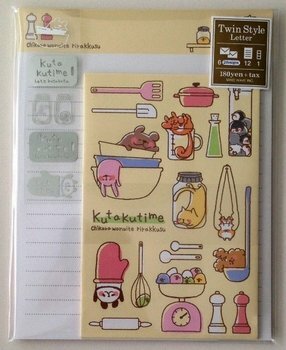 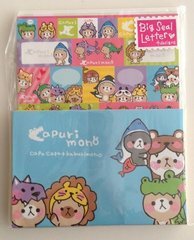 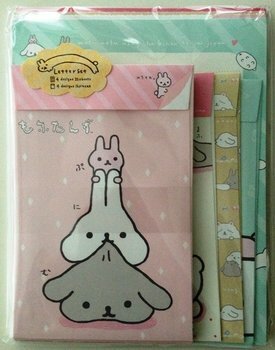 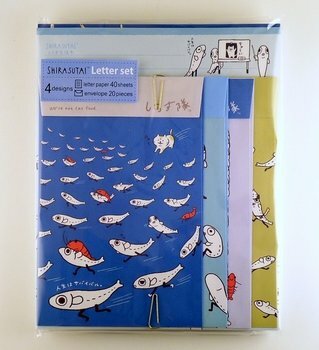 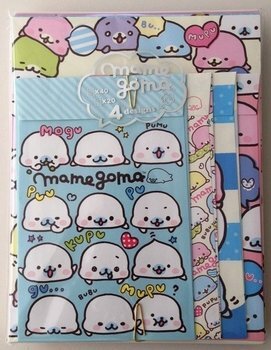 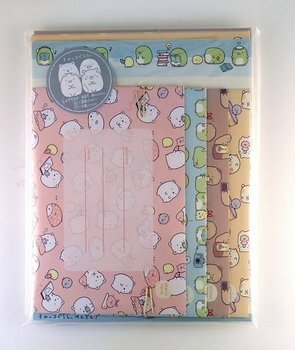 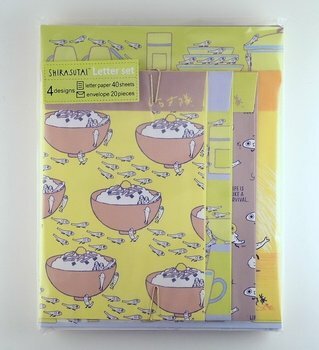 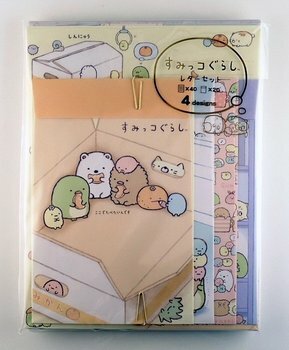 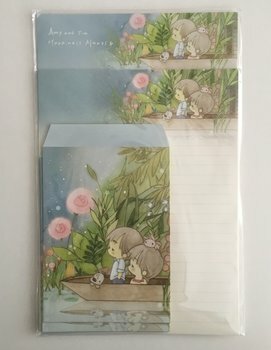 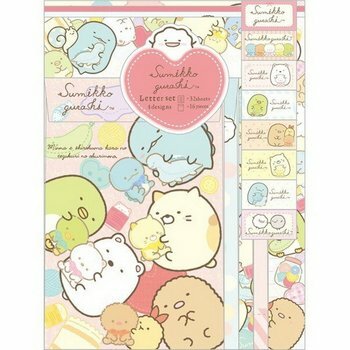 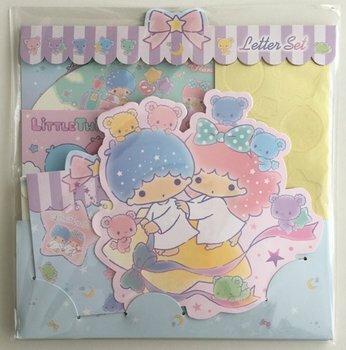 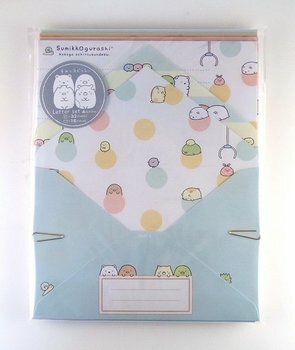 San-X Sumikkogurashi Mini Letter Set | Pengin?